We are a leading IDC cable assemblies manufacturer within the UK and worldwide, delivering high-quality, reliable IDC cable assemblies for a wide range of applications. 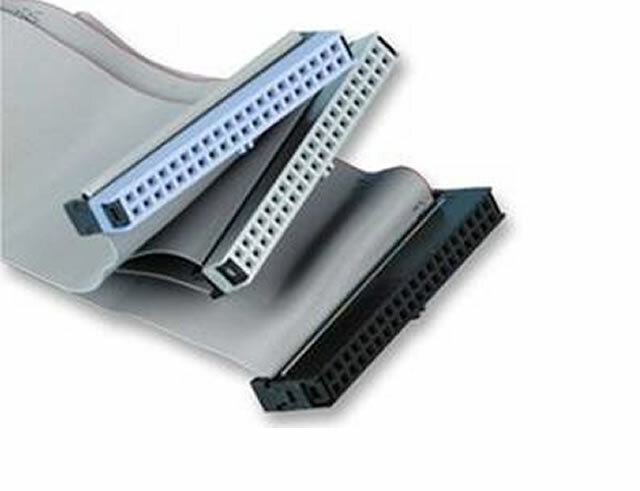 Leotronics stock a number of IDC (insulation-displacement contact) cable assemblies including 1.27, 2.0 and 2.54 pitch with male, female and transition options available. Providing consistent high-quality production of reliable IDC cable assemblies D subs in 9, 15, 25 and 37 circuits and low MOQ, to a range of industries worldwide. Next day sample delivery and quick turnaround on orders available. Supplying high-quality & reliable IDC cable assemblies within the UK & worldwide.